The FSU Credit Union board of directors is pleased to announce Charles E. “Chuck” Adcock III will become the new FSU Credit Union President/Chief Executive Officer. 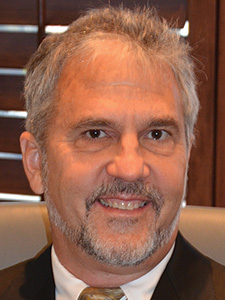 Mr. Adcock has served as FSU Credit Union Executive Vice President for the past 14 years. Mr. Adcock is considered one of Tallahassee’s most respected lending and financial literacy experts. Dr. Warren Krackov, an interventional radiologist who specializes in minimally invasive treatment for dialysis access management and other vascular conditions, has been named medical director of Vascular Interventions of Tampa, a partner of the Azura Vascular Care network of outpatient vascular and ambulatory surgery centers. 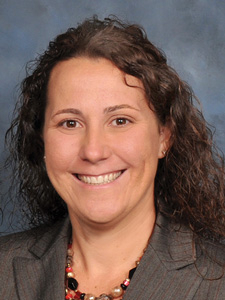 Watercrest Senior Living Group welcomes Julia Zoss as Executive Director of Market Street Memory Care Residence in Viera, Florida. Zoss will lead the 60-unit, state-of-the-art senior living community offering exceptional amenities, multi-sensory programming, innovative training, and world-class care for seniors living with Alzheimer's and dementia. 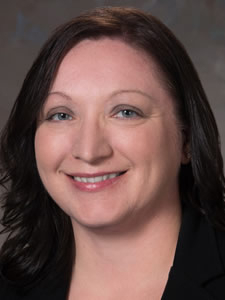 Amie Seymour has joined Seacoast Bank as executive vice president and chief technology officer. She serves as a key member of its leadership team and supports its rapidly growing business by implementing its future state operating and digital distribution model across all business units. She also leads the development and execution of its overall technology roadmap. CBIZ & MHM Tampa Bay office announces the promotion of Dana Burton to managing director at CBIZ MHM, LLC and shareholder, MHM P.C. Burton has 17 years of experience in audit, review and compilation services as well as SEC reporting. She is well versed in complex transactions such as the implementation of new accounting standards, capital raises, and mergers & acquisitions. 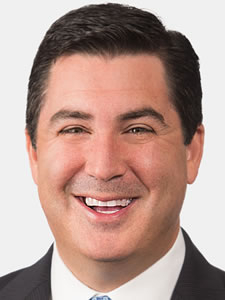 Dane Leitner, an attorney at Ward Damon, has been named a partner at the West Palm Beach-based multi-disciplined law firm. 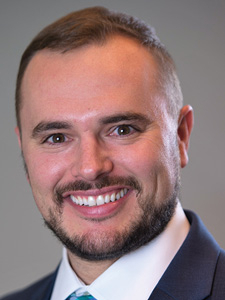 Leitner joined Ward Damon in 2012 and concentrates his practice in the areas of civil litigation, marital and family law, and real estate law including condominium and homeowner association law. He was recently named a Super Lawyers 2017 Rising Star. 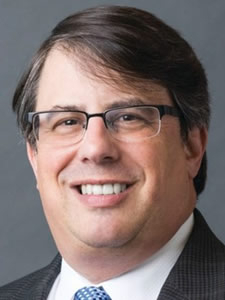 Akerman LLP, a top 100 U.S. law firm serving clients across the Americas, announces David I. Spector has commenced his 3-year term as the firm’s ninth chairman and CEO. In this role, Spector leads the strategic growth of the firm, advances client-driven initiatives and addresses challenges affecting the firm’s many communities. 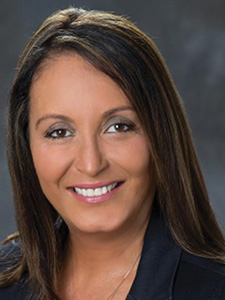 Baptist Health South Florida, the largest not-for-profit multi-hospital healthcare system in the region, has promoted Patricia Rosello to Chief Executive Officer for Baptist Hospital of Miami. 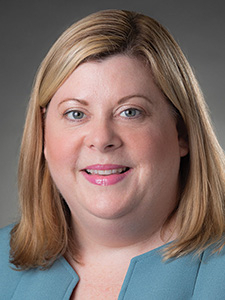 Ms. Rosello joined Baptist Health South Florida in 1997 as the Vice President for Ambulatory Services and recently served as Chief Executive Officer for Baptist Outpatient Services. Kabat, Schertzer, De La Torre, Taraboulos & Company (KSDT) today announced it has merged in JL Hofmann & Associates, a Miami-based firm with more than 25 years of experience providing accounting, tax and pre-immigration planning services to multinational individuals, families and businesses. Under the terms of the merger, John Hofmann has been named a partner with KSDT. In her role as Marketing Communications Director Pamela Ossa-Kane will work with the agency's key clients to guide their marketing communications initiatives. 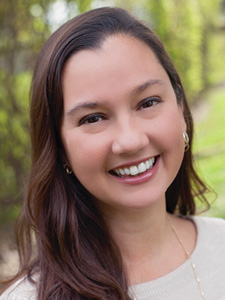 She will oversee the creation of targeted messaging that speaks to each client's pertinent customer base, and will lead clients' digital initiatives across multiple platforms, such as email, mobile, web, and online advertising, to maximize reach and engagement. 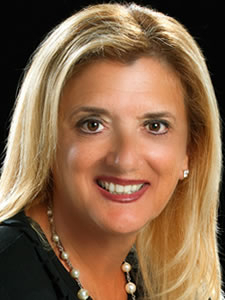 Beverly Capasso was named President/CEO of Broward Health during back-to-back public meetings of the Board of Commissioners of the North Broward Hospital District. The selection of Capasso follows a year-long national search that attracted more than 375 applicants. 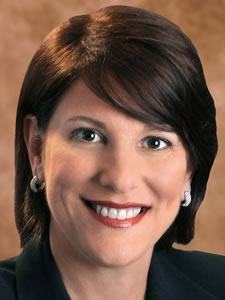 Capasso previously served as CEO at Jackson Memorial Hospital, Miami. Nutriband Inc. has announced the appointment of Sean Gallagher as company President and to the Board of Directors. Gallagher is an experienced businessman, inspiring speaker, and highly regarded business writer. 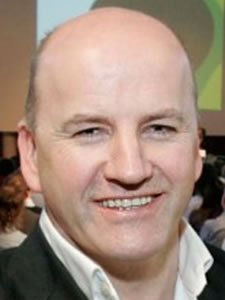 Gallaher's notable business ventures include serving as CEO of Clyde Real Estate and co-founding Ireland's largest home technology company, Smarthomes. Suncoast Credit Union welcomes Gina Abadir to the new position of vice president of business lending. With more than 24 years of business lending experience, Abadir will oversee the sales function of both business and commercial lending. Prior to joining SCU, Abadir worked at Centennial Bank where she served as the vice president and business development officer. 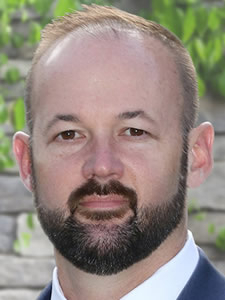 Alan Keesee has been named CEO at Capital Regional Medical Center. Capital Regional, a 266-bed hospital with 850 employees, is North Florida's only affiliate of private, for profit HCA Healthcare. 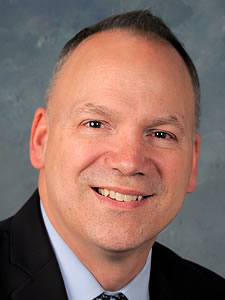 Keesee served as Capital Regional's chief operating officer from 2013 to 2015. 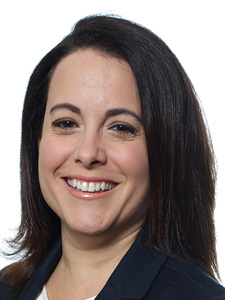 Lisa Capote, Compliance Counsel will be responsible for assisting clients with compliance assessments, the design and implementation of regulatory compliance programs, and ongoing regulatory compliance advice as it relates to FDA, Consumer Safety and Customs and Border Protection. She will also represent clients to help mitigate and reduce risks, fines and penalties for regulatory violations. 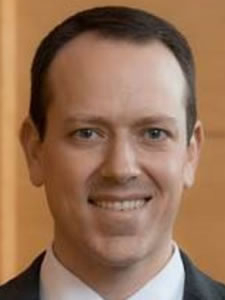 Hard Rock International, with an expanding global network of hotels and casinos, announces the promotion of Jeffrey Hook as executive vice president of development and marketing. In his new position, Hook will be responsible for the global development of Hard Rock Casinos outside of the Asian continent.